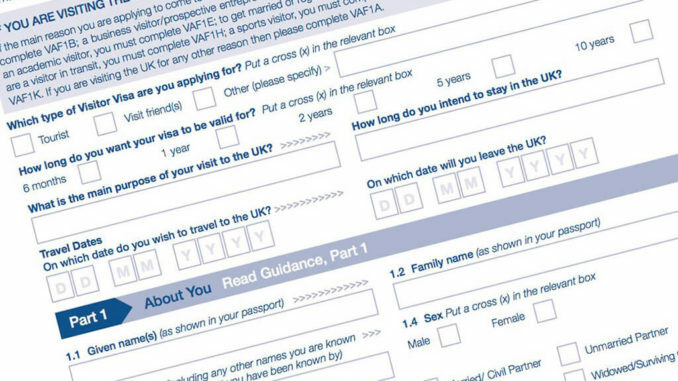 Applying for a UK visa for your Thai girlfriend can be both an exciting and a nerve-wracking experience. Regardless of if you are applying for a UK Tourist Visa, a UK Fiancée Visa, a UK Spouse Visa or indeed any other type of visa, negotiating the application form can be both complicated and stressful. Therefore, it is always advisable to plan well in advance and know exactly what you want to achieve and the purposes of your Thai lady’s visit. Here is our quick 5 point guide. Sometimes which visa you actually require can be confusing and the descriptions might not always be as clear, for your circumstances at least, as you may have hoped. Choosing the wrong type of visa can have far-reaching consequences and can lead to your Thai girlfriend being denied entry or worse still, detained in the UK. For instance, if you are planning to get married in the UK to your Thai fiancée you would need the UK Fiancée Visa and NO other visa would be suitable. Visa applications can be quite expensive so it is important that you get the right visa first time. This can be one of the most stressful parts of the application – knowing what documentation is required. This can vary from visa to visa and some visas can be denied just because a single piece of paperwork is missing or a part of the form has been incorrectly completed. For many visas, the applicants may need to prove that they are free from tuberculosis (something that is still prevalent in Thailand) or prove competency in the English language. Make sure your Thai lady has all of the necessary documents and certificates prior to making the application. Naturally, this needs to be done in advance of any application being made. Most long-term visas such as the UK Spouse Visa, are awarded in a two-stage process. For instance, they will be awarded a visa for 2 years and 6 months initially which will then be extended up to the full 5 years if all the criteria are still met. If your Thai lady needs to travel back to Thailand for whatever reason, this needs to be taken into account as she will be unable to travel within a given time slot. If she does, she may need to make a fresh application. 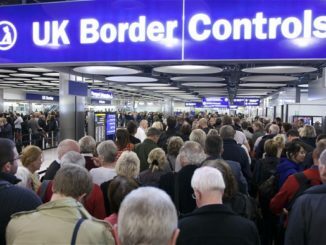 If you are making your application in the UK, your Thai wife (as she would almost certainly be then) would need to submit the application to the correct processing centre. Often many documents will need to be scanned to the said centre or alternatively hard copies sent. We certainly suggest that you do your research before you apply to ensure that you know the potential pitfalls before you start. This will hopefully reduce the chances of there being any delay. 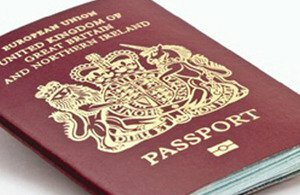 There are lots of companies that claim to offer UK visa services in Thailand but many are simply out to make money and offer little to no advice or assistance. Here at Thai Visa Express, as the only UK OISC accredited company in Thailand, we don’t just claim to be able to get you a UK Visa, if you meet the requirements, we will make it happen. So, if you would like more information, call us on: +66 (0)80 102 2328, +66 (0) 38 420 313 or +44 (0) 20 8133 8059, email us on: info@thaivisaexpress.com or alternatively contact us via our website.